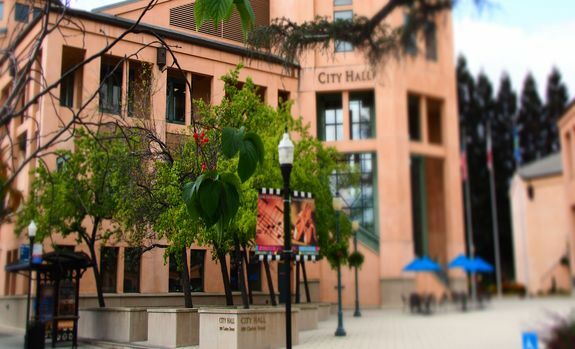 Should Mountain View update its downtown parking policies? The City of Mountain View is exploring potential downtown parking policies and strategies and would like your feedback to learn about options we should consider. We would also like to gather data about how you access and park downtown to better understand how to improve the overall parking experience. All of the information gathered will be presented in a report to City staff and Council in early 2019 to help City Council determine if exploring new downtown parking policies is something they would like to pursue. For more information about the study this survey will help inform, visit: https://www.mountainview.gov/depts/comdev/economicdev/downtowndev/dtparking.asp and there will be a community meeting on the topic Thursday, September 13 at City Hall starting at 6:00 p.m. Responding to the survey should only take a few minutes, but you are welcome to provide more input as you see fit. Thank you for taking the time to help us, and we look forward to your feedback.